ZAGG InvisibleShield Glass. 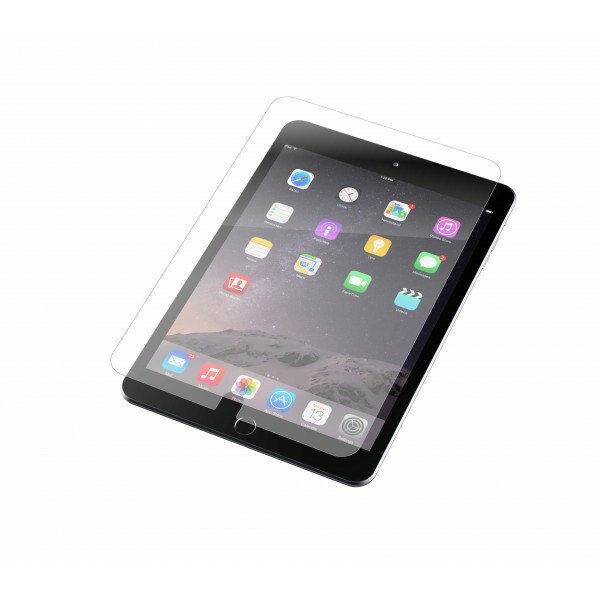 Type: Clear screen protector, Brand compatibility: Apple, Compatibility: iPad mini 4, Protection features: Scratch resistant. Colour of product: Transparent. 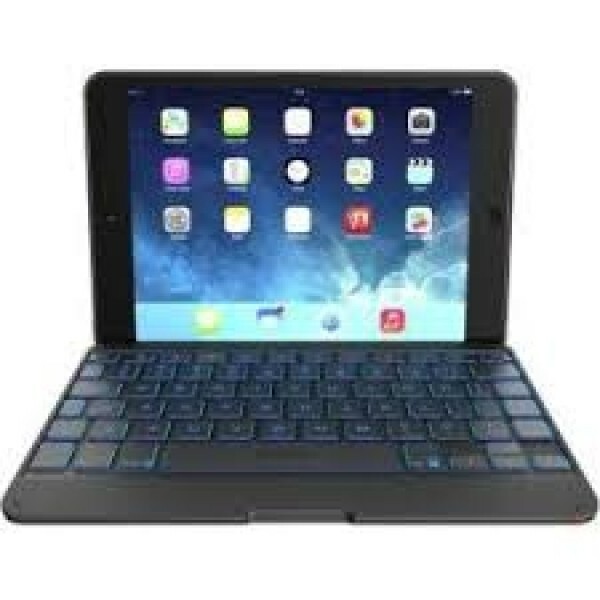 Quantity per p..
ZAGG MESSENGER FOLIO IPAD MINI 4..
ZAGG Slim book. Colour of product: Black, Certification: CE, FCC. 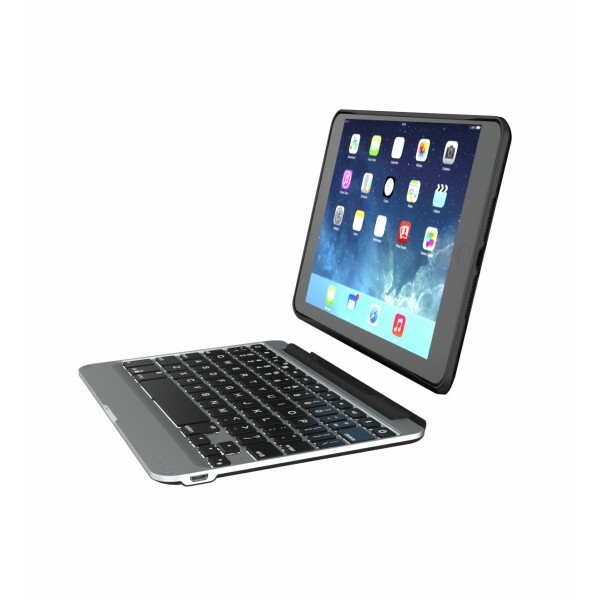 Brand compatibility: Apple, Compatibility: Apple iPad mini 4, Mobile operating systems supported: iOS. Power source: Battery, Charging..